Visitors to The Savill Garden will be able to explore and enjoy a display of imaginative and innovative sculpture, forming an exciting trail which leads around the Garden. The sculptures are inspired by the natural world. 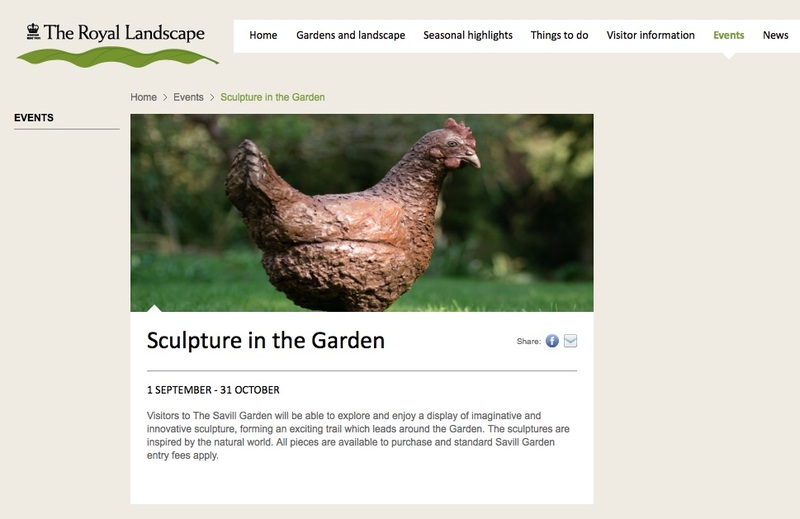 All pieces are available to purchase and standard Savill Garden entry fees apply.